Ever have those moments when you discover something or someone, like an artist, and you want to share this new discovery with everyone you know? That happens to me all the time. But most of my coworkers aren’t interested in the same things as I am, and sometimes I think my husband must get tired of hearing me babble on about this, that and the other. I know I’m supposed to be sharing with you what I’m thankful for today, so today I am really thankful I found these artists! Since all of my blogger friends have the same interests, I’m dying to share this with you! Have you heard of Nichole and Evan Robertson of the littlebrownpen? They have the most wonderful idea! 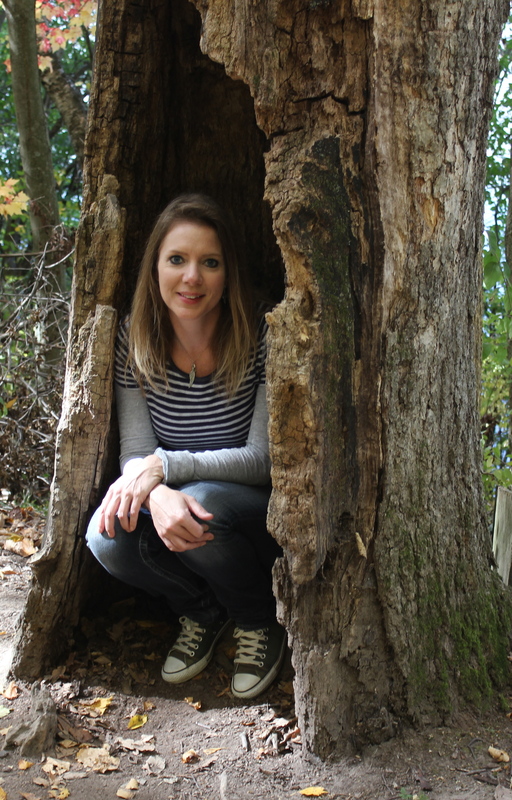 First, they have a blog written by Nichole who is a freelance copywriter. 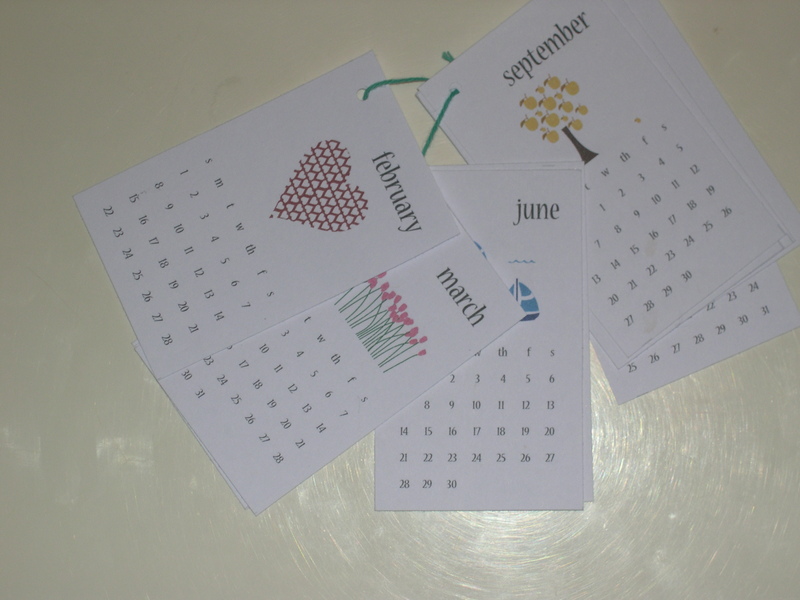 Next, they have an etsy shop that sells PDF downloads of these adorable works of art that you can print on your own paper – stationery, calendars, bookplates, and other paper crafts. 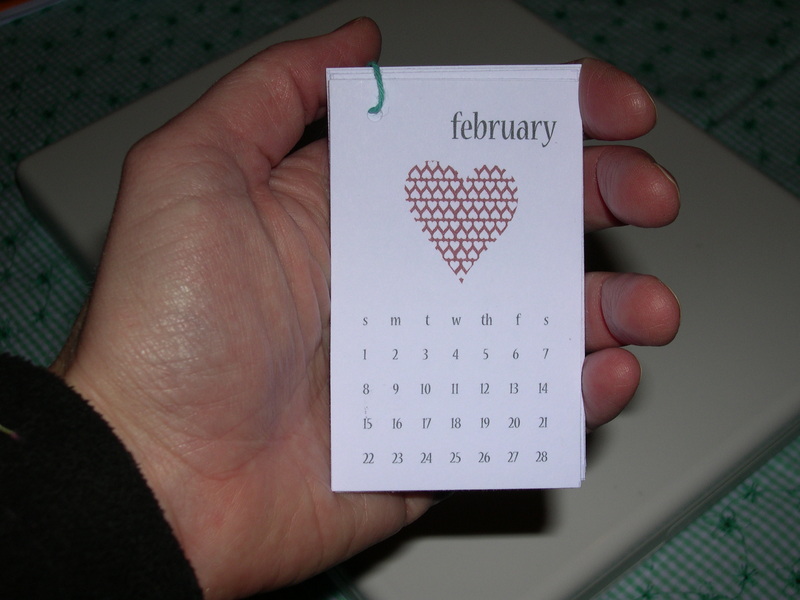 Notice how small this calendar is – it’s the size of a business card or credit card, perfect for reference in your bag. No shipping costs, no waiting for your package to arrive. 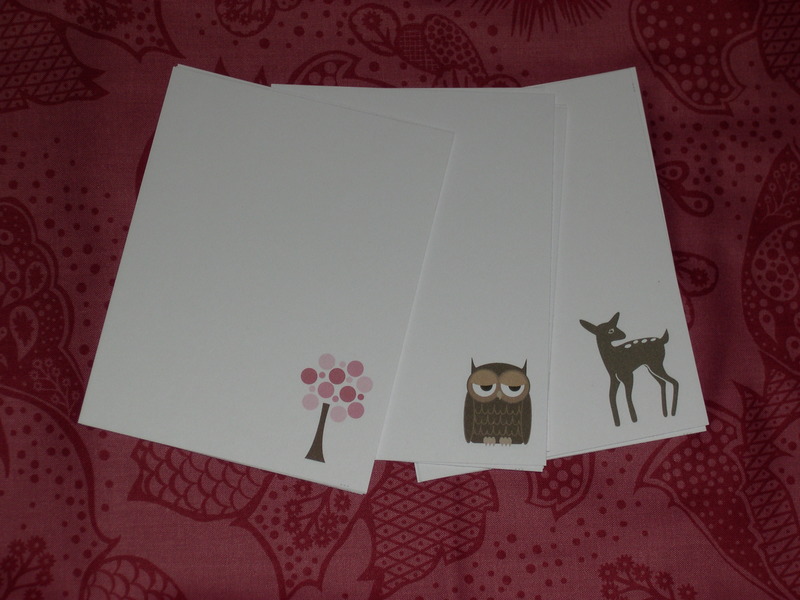 Just buy the item from their etsy shop, download the PDF, and print it on nice card stock. It’s so nice to see others loving and supporting them too. Go check out littlebrownpen! You can also follow their adventures as Americans living in Paris. What are you inspired by today? 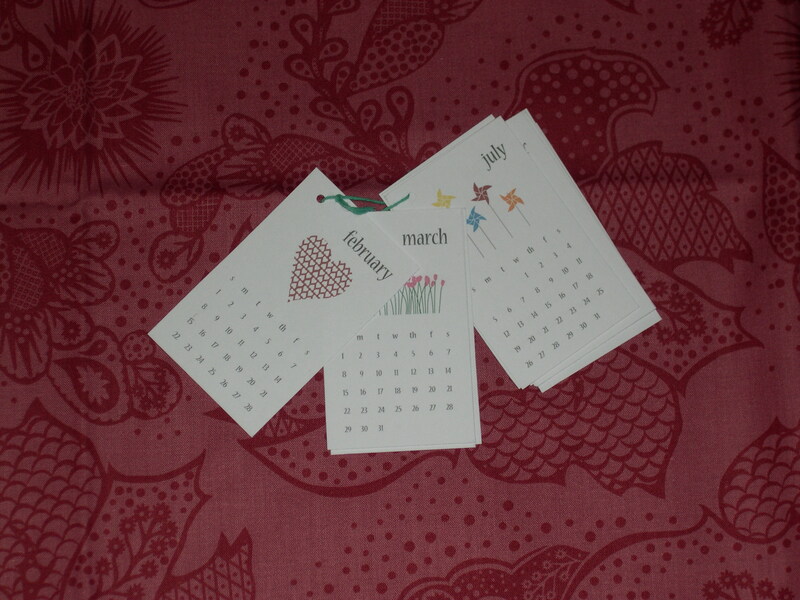 I happened to see that little calendar the other day–so cute and tiny! What a novel idea! Fun! 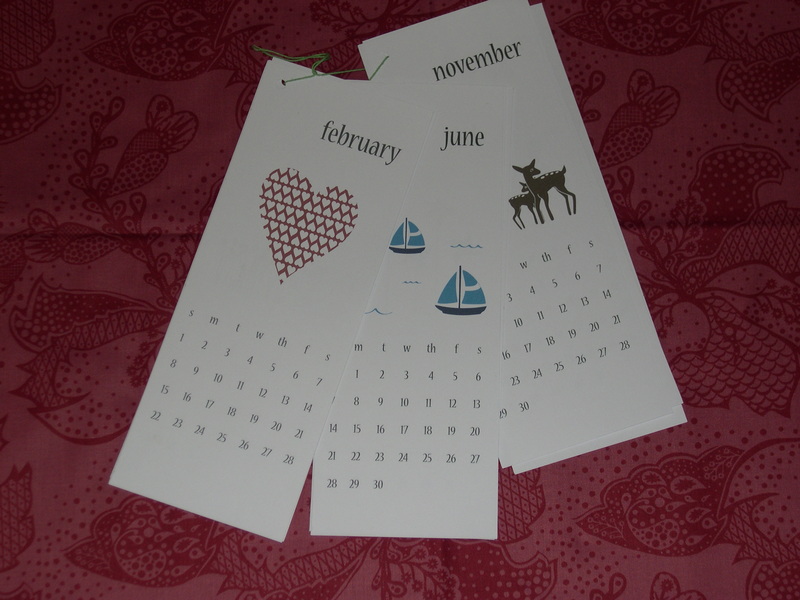 I love how simple the calendar is….what great images. I love the LittleBrownPen peeps. These cards are too cute! How wonderful! I’m off to check them out. Thanks for the heads up! Hey! Thanks for sharing! 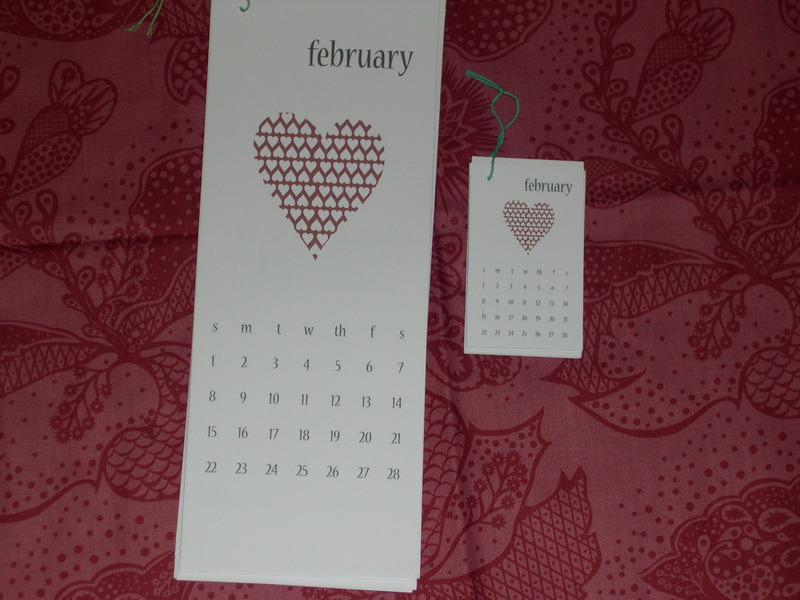 I LOVE the little itty bitty calendar!